The intention of the Cheyenne River Sioux Tribe Pilot Program is to enhance the Superfund Program cooperation between the United States EPA and the CRST Environmental Protection Department, while helping build tribal capabilities in conducting field studies, contracting with qualified consulting firms to analyze field samples; providing written comments on risk assessment work plans, goals and objectives; and providing review and comment on reports. Since 1997, CRST has received assistance from EPA to participate in the Superfund process and build the necessary infrastructure in order to participate. 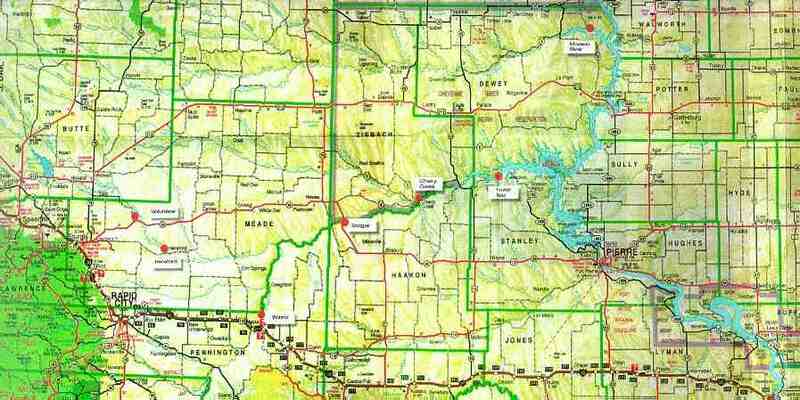 There are four proposed, final, and deleted Superfund sites in the Black Hills of South Dakota, and many other sites that may potentially pose a risk to human health and the environment. EPA and CRST are now designing scientific studies to study the nature and extent of hazardous substances in the Cheyenne River and Cheyenne River Arm of Lake Oahe caused by mining activities, and assess potential pathways of contamination to human health and the environment. Region 1 - Connecticut, Maine, Massachusetts, New Hampshire, Rhode Island, and Vermont. Region 2 - New Jersey, New York, Puerto Rico and the U.S. Virgin Islands. Region 3 - Delaware, Maryland, Pennsylvania, Virginia, West Virginia, and the District of Columbia. Region 4 - Alabama, Florida, Georgia, Kentucky, Mississippi, N. Carolina, S. Carolina, and Tennessee. Region 5 - Illinois, Indiana, Michigan, Minnesota, Ohio, and Wisconsin. Region 6 - Arkansas, Louisiana, New Mexico, Oklahoma, and Texas. Region 7 - Iowa, Kansas, Missouri, and Nebraska. Region 8 - Colorado, Montana, North Dakota, South Dakota, Utah, and Wyoming. Region 9 - Arizona, California, Hawaii, Nevada, and Pacific Islands and Tribal Nations subject to US law. Region 10 - Alaska, Idaho, Oregon, and Washington. 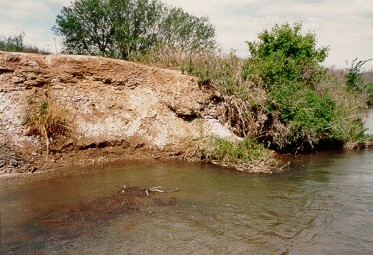 The following photos represent tailings or refuse of heavy metals such as mercury, arsenic, lead, copper, and zinc, resulting from previous contamination of the river systems in South Dakota. Our current testing has indicated that there are elevated concentrations of various heavy metals in the Cheyenne River. The CRST has subsequently issued a fish consumption advisory for the entire Reservation.